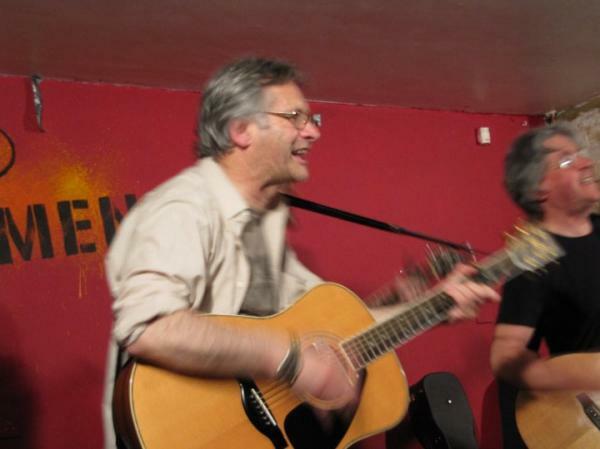 On Saturday May 4th we host an open stage evening in the basement at CB2 with special guest Keith Sadler. 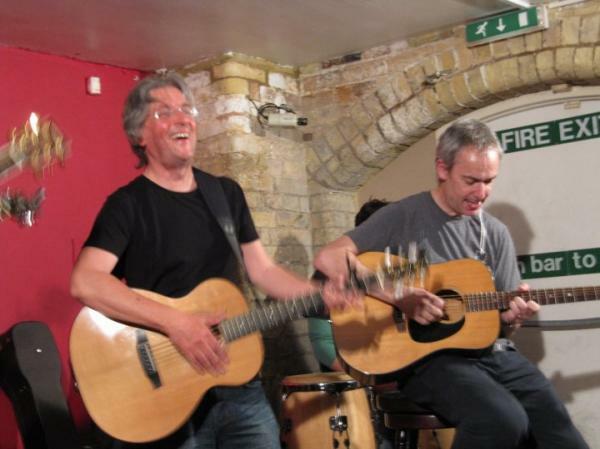 Keith is an excellent singer-songwriter from Suffolk, about who Carl Scott, founder of 'Suffolk Acoustic Showcase' says: ‘So few musicians are brave enough to give their songs 'space'. Many feel the need to fill those spaces with something. Keith is a refreshing exception to that rule. He has the courage to give his songs room to breathe. His words are heart felt and though-provoking, carried along by his guitar playing. The first time I saw Keith I was blown away; all of the above, coupled with a voice that can go from powerful to gentle in a heartbeat, whilst all the time mesmerising an audience.’ Keith has just released his new album 'Song', described in this article from the Bury Free Press. Check his website. Doors will open at 8pm and the music starts at 8.30; tickets are £4. CB2 is in Norfolk Street, Cambridge CB1 2LD. 8.30pm Tickets £4.00. You can pre-book tickets. 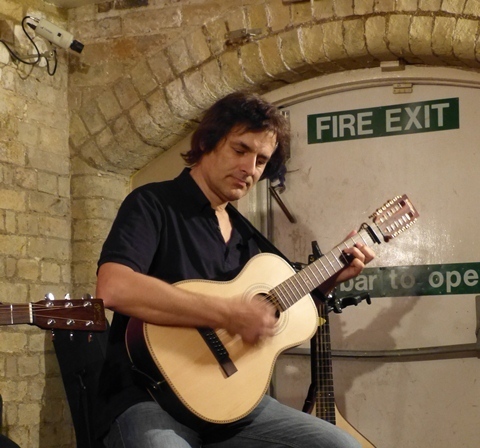 On Saturday May 4th we welcome Keith Sadler (website) (tickets). 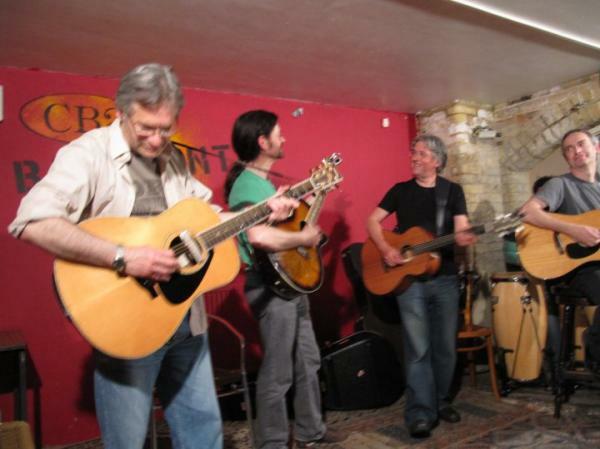 We run our open stage and concert evenings in CB2, 5-7 Norfolk Street, Cambridge. Doors open at 8pm and the music starts at 8.30pm. There is a 20-minute break at around 9.40pm and we end at around 10.45pm. Performers click here or on the logo below. 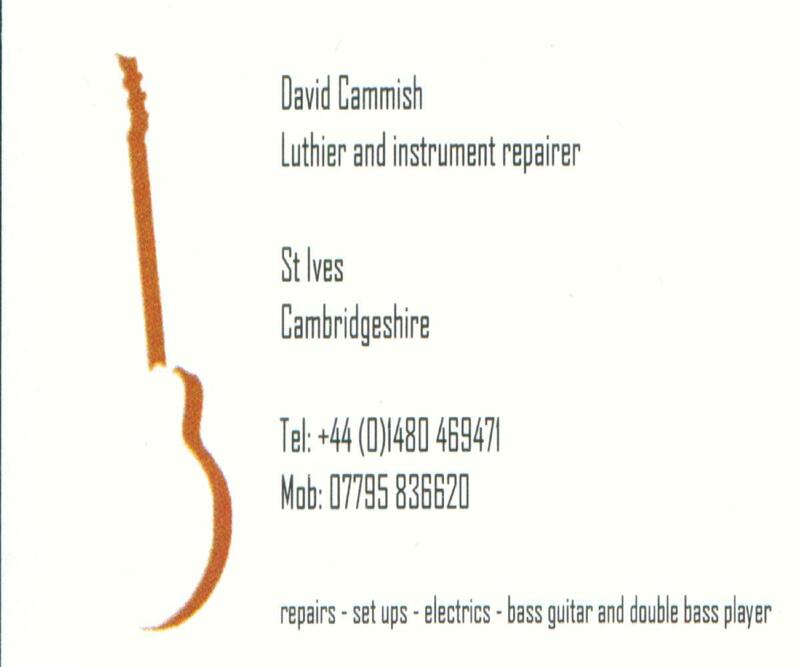 Experienced guitar technician who was worked on guitars for the famous.